All these new developments point to a fundamental problem. Today’s data is increasingly complex, changing and highly connected—and relational technologies just aren’t built for those demands. Modern database platforms must be able to handle the dynamic connections between elements in today’s datasets with more agility and performance than relational can deliver. The term relational can be deceiving. It derives from the ability to relate two row-and-column tables of data to each other—but rows and columns are not how data exists in the real world. Instead, data exists as objects and the relationships between those objects. 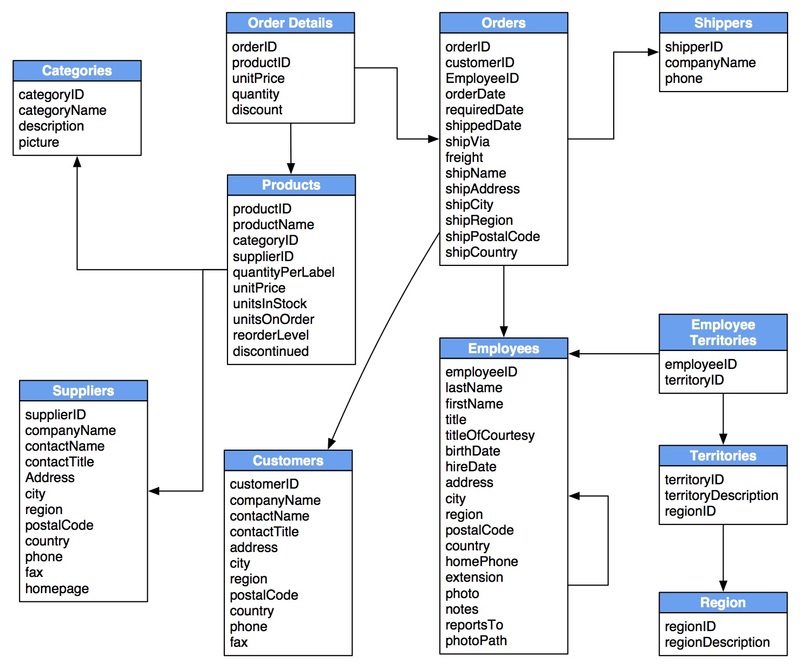 The bottom line is that relational databases can’t capture or mine the real meaning of the rich relationships that drive opportunities, decisions and hidden answers in the modern world. Today’s information managers are turning from relational to graph databases like Neo4j to make sense of the complex, rapidly changing, relationships in modern, connected-data applications. 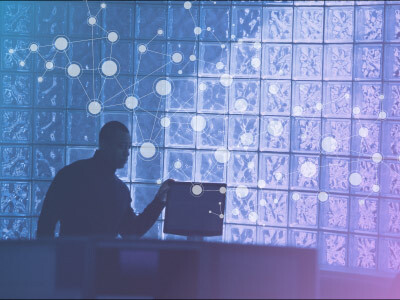 The ability to create simple, efficient connections makes graph technology an ideal foundation for applications that manage social and operational networks, make recommendations, discover opportunities, expose hidden relationships, and drive new revenues. But the benefits don’t stop there. Compared to old relational systems, Neo4j graph applications are easier to design, faster to develop, simpler to maintain, and deliver dramatic savings. In addition, for complex data queries, transformations and transactions, Neo4j also includes Cypher, its industry-standard graph query language. A few lines of Cypher code can perform the work of hundreds of lines of relational SQL queries. Even after initial application deployment, Neo4j continues to speed and simplify development as its schema-free approach adapts easily to new data availability, functionality requests, market growth, product releases, competitive responses and organizational changes. 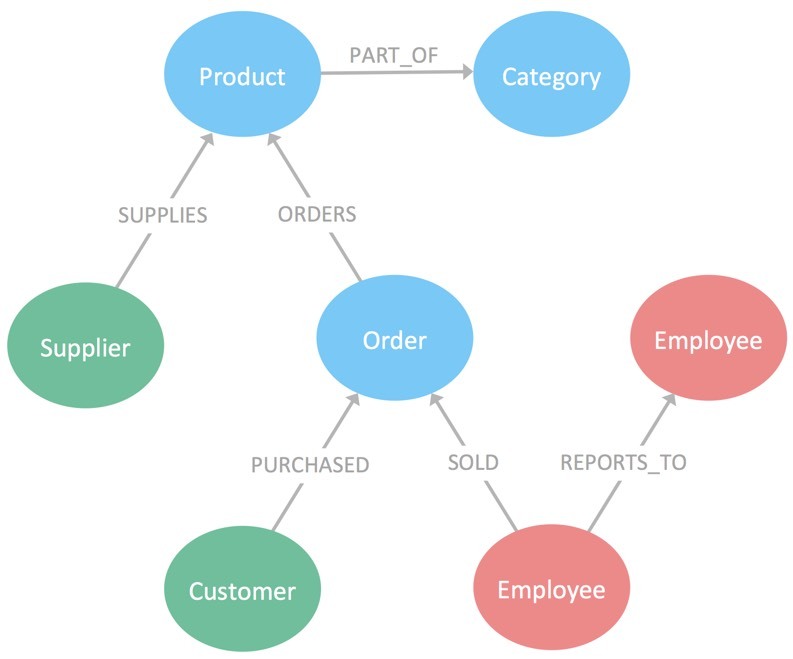 Put simply, the more often underlying data and its connections change, the higher the payoff from using graph database technology. Over the entire development cycle of applications with connected data, Neo4j’s native graph approach streamlines communications, speeds development and simplifies application maintenance—dramatically reducing the time and effort required by relational database approaches.